Should you have a broken or damaged iPhone 6 screen, then Cheap Mobile Repairs are the people to contact. We can provide you with an instant quote on our 40 minutes iPhone 6 screen repair and replacement service. In the time it takes to enjoy a cup of coffee and read the paper, our expert technicians can replace your broken screen and have your iPhone 6 fitted with a replacement screen and operating back to normal. As experts in iPhone 6 screen repairs we are dedicated to fixing your scratches, broken, shattered or cracked screens. Charging Port and Battery Repair: Repairing some of the critical parts in iPhone 6 requires knowledge and experience. Since problems with the charging port or the battery is very hard to detect, experienced eye is a necessity. All the repair work done here are primarily checked thoroughly from professionals and we make use of quality materials for the repairing. Thorough checkups help to understand if your cellphone needs repair or replacement. Our experts assure to get a desirable outcome. Earpiece and Loudspeaker:iPhone 6 one of the top-notch phones throughout the world, therefore expert assistance becomes the only choice. It is extremely very complicated to find out the problems in loudspeaker and earpiece. With modern techniques and proficient team members, we find out the perfect solution for your iPhone 6. Back and Front Camera: Working in this industry for years have helped us to gain ample of knowledge. We completely understand that the quality of both the camera in iPhone 6 is extraordinary. If you are facing any problem with the camera, then without any delay contact our experts. Our experts possess the efficacy to repair any kind problems. Our extensive range of iPhone 6 repair services include battery testing and replacement, button repairs, camera repairs (back and front cameras), charging port repairs, rear screen repairs, signal issues, earpiece and loudspeaker issues, as well as dealing with liquid damage. If there is a malfunction in the software of your iPhone 6, our qualified team can also help with this. 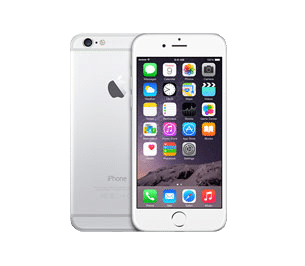 Backed by years of experience in all types of iPhone repairs, our expert technicians can quickly identify what needs to be done to fix any issue you may have with your iPhone 6. 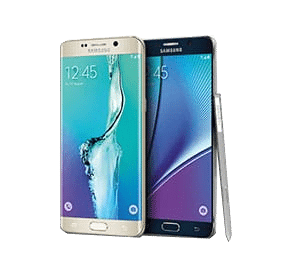 Because we save time in diagnosing the fault and can undertake quick repairs of your iPhone 6, we can save you money, which is why we have a well-deserved reputation for offering the best price iPhone 6 repairs in Sydney.